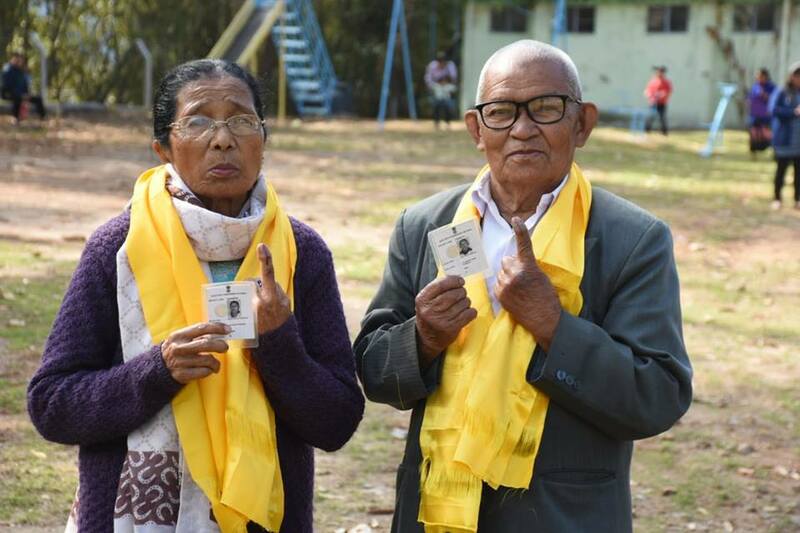 Namchi, 12 Apr (IPR): Voting for the eight Assembly Constituencies and Assembly segments of Parliamentary Constituency and Sangha started on a high note in various polling stations of South District as people turned out in huge numbers to exercise their franchise today. South District has a total number of 11,7564 voters out of which 5,9359 are male and 58205 are female voters. 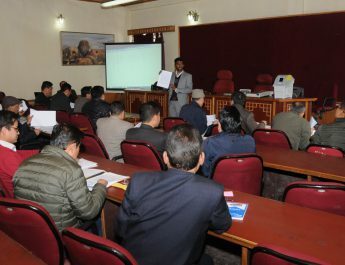 The first Polling team to arrive in the Control Room after successfully conducting the polling for General Elections 2019 from South District was the team stationed at Salleybong Junior High School Polling Station under 11 Namchi Singhithang Constituency while the last team to arrive at the Control room was the polling team from Tumin Secondary school under 16-Tumin Lingi constituency. 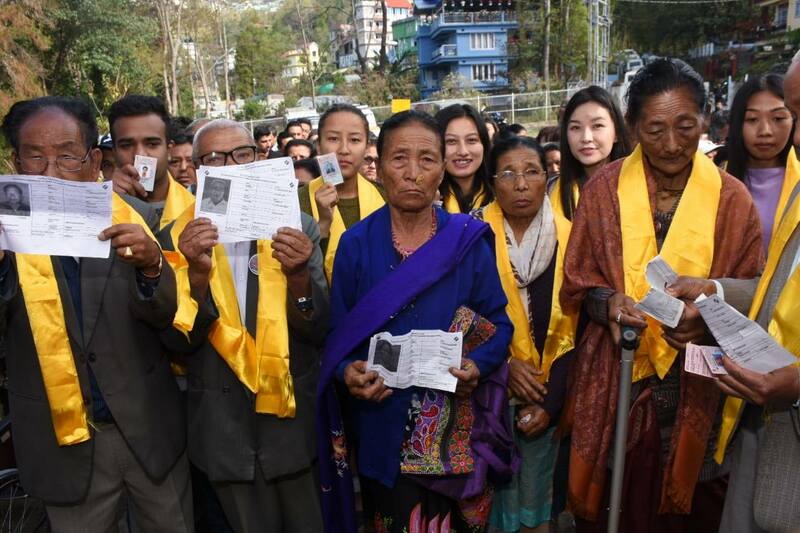 Similarly the first women polling team to arrive was the team from Namchi Senior Secondary School Room No.2 followed by the polling team of New Secondary School Room No.2 under 11-Namchi Singhithang constituency. 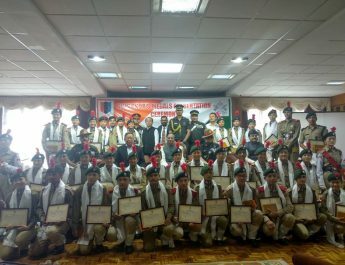 The polling teams handed the Polled EVMs and VVPATs along with other polling materials to the concerned officials in the Control room at Namchi Senior Secondary School auditorium. 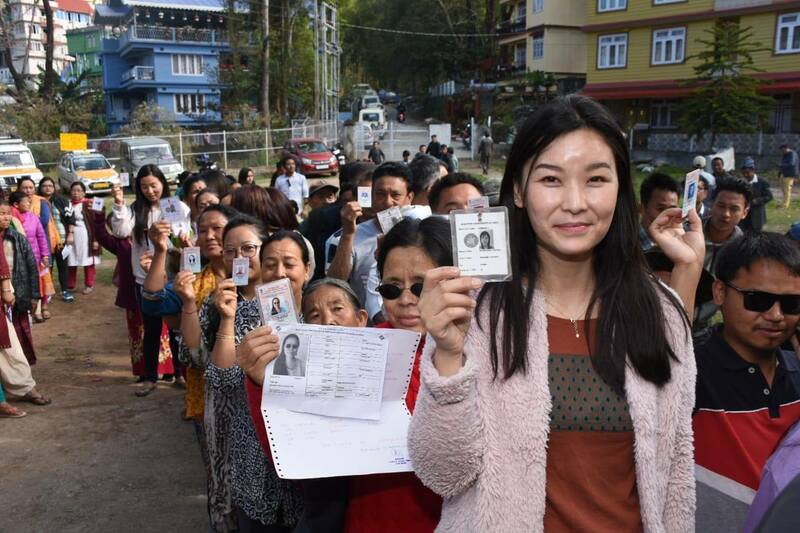 The Polling Station with the lowest number of voters in Sikkim falls under South District. 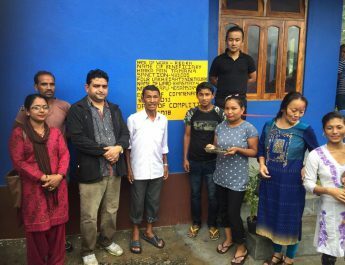 The polling station is Community Hall at Pakzer under 10 Poklok- Kamrang Assembly Constituency with 175 voters. 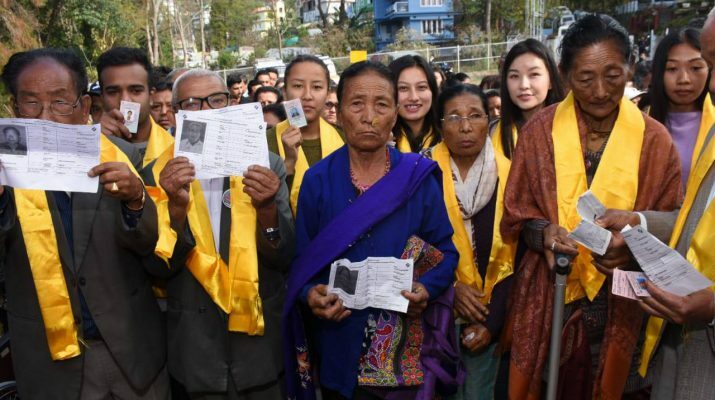 Similarly, the Polling Station with the highest number of voters in South district is Kewzing Senior Secondary School at Barfung B under 09 Barfung Assembly Constituency with a total of 1273 voters. A total of 30 number of Polling Station has been identified as critical Polling Stations in the district.